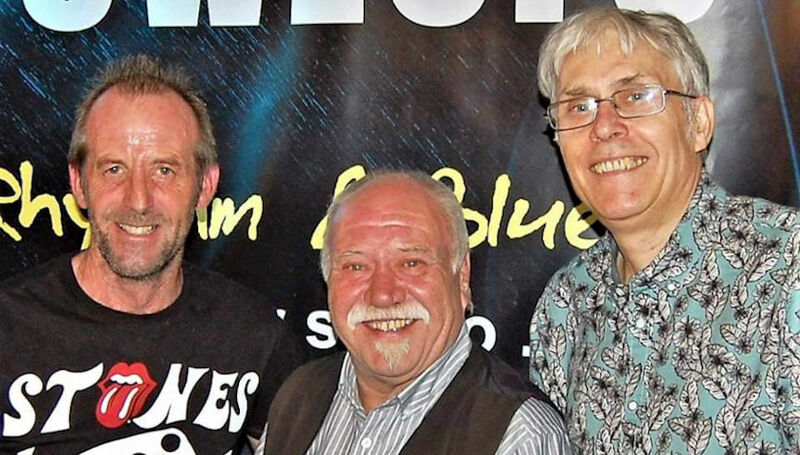 A 3-piece band from South Wales, consisting of well-respected, hard-working, experienced musicians who are no strangers to the pub/club circuit. The Crewzers, formerly known as Fastback Saloon, have been on the circuit since the early 1980s in various guises, and many different line-ups. The band has earned a reputation for excellent solid rockin' music. We tend to get other musicians in our audiences! The band plays a wide selection of rock, rhythm and blues. Sounds of Stevie Ray Vaughan, Jimi Hendrix, Eric Clapton, Rory Gallagher, Small Faces, ZZ-Top, Rolling Stones, Blues Band, Dr Feelgood ... to name but a few! All played with an immense sound, that belies the minimalist lineup.